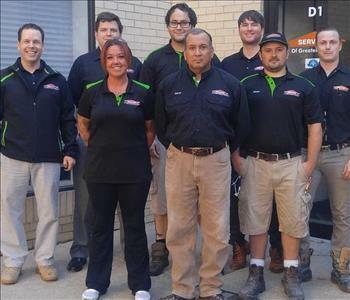 Your local SERVPRO team! We have given exceptional service in our community for over 13 years. Each member of our crew is specially trained and certified to make any problem you have "Like it never even happened."